Jaguar E Pace Tax Free or Military sales. 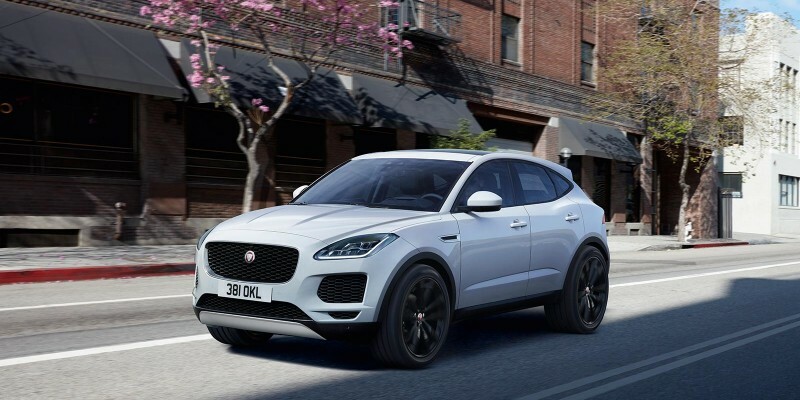 Agile handling, head-turning good looks, and outstanding practicality – this is the very essence of Jaguar E‑PACE. 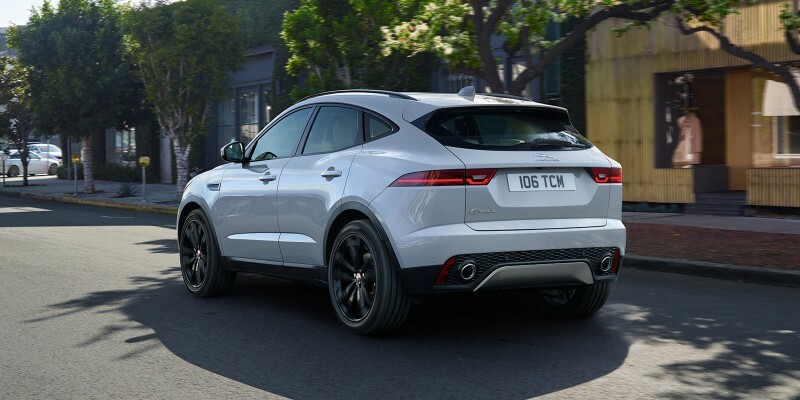 Features include all-round exterior LED lighting, state-of-the-art Driver Assistance systems and a 10” Touchscreen that delivers rich audio-visual infotainment, With enhanced driving dynamics and refinement, every journey becomes a pleasure in Jaguar E‑PACE. Cleaner than ever, today’s Jaguar diesel engines offer improved fuel efficiency with torque characteristics suitable for off-road terrain and towing. 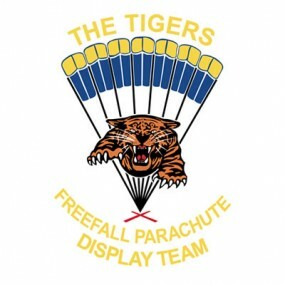 It’s a combination that creates truly dependable long-distance performance. 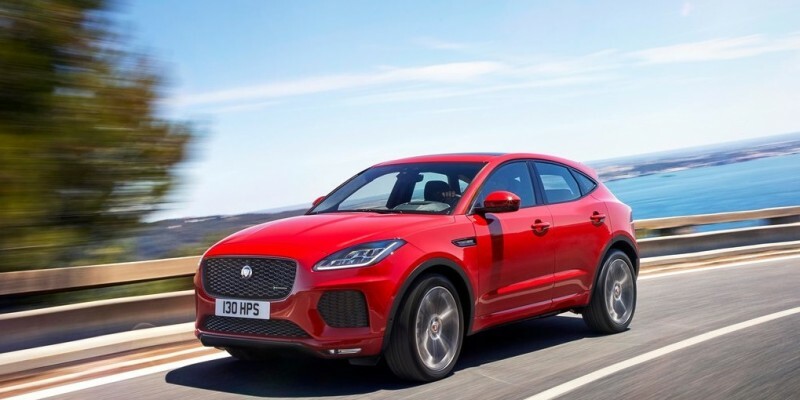 Offering a dynamic and agile drive, our new breed of petrol engines honour the legacy of Jaguar’s iconic on-road responsiveness, while delivering impressively low fuel consumption and CO2 emissions. Our sophisticated, all-electric powertrains provide high performance with zero tailpipe emissions. Powered by a pair of electric motors with a battery that is recharged using regenerative braking and a plug-in charge point, EV is the electrifying future of Jaguar. To Explore and configure your new Jaguar E-Pace click here..